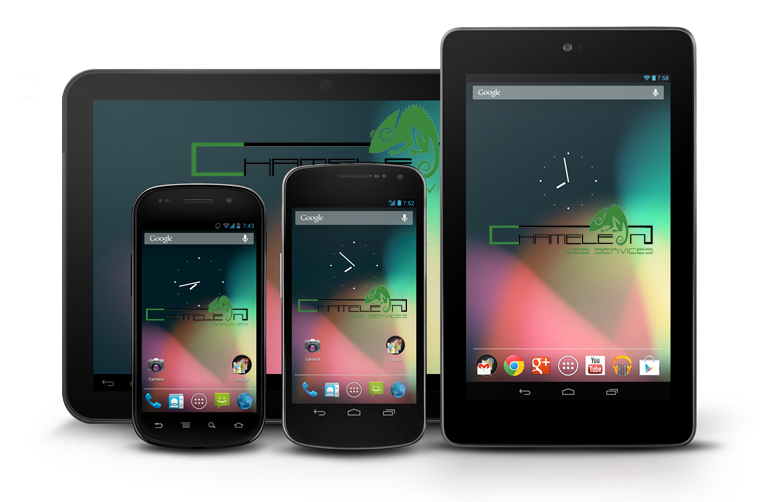 The Android is a Linux based operating system and this designed and built for touchscreen devices like smartphones and tablets . It was release by Google in 2007 and now the Android community has grown huge and the number of Android applications available has risen above 680,000. It is estimated that 26 billion app downloads have taken place. The first Android powered phone hit the markets in 2008 and since then the smartphone has taken over the market share with over 500 million android devices in service. An android app is packaged using APK technology and this allows the app to be uploaded to Google play and other android distribution platofrms like Amazon App store.